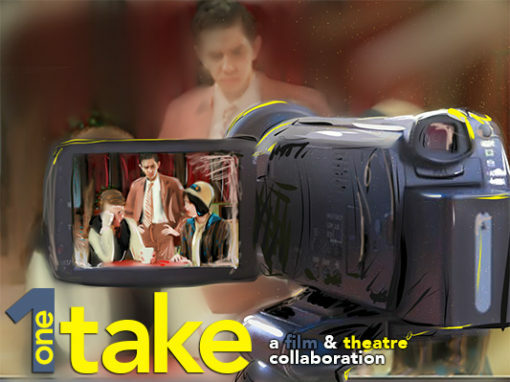 Providence High Arts presents 1take, an on-set experience featuring scenes from today’s critically acclaimed films and television shows, showcasing first-year Theatre and Cinema Arts students. Join our mailing list to receive the latest news and updates from Providence High Arts. Copyright © 2019 Providence High School, 511 S. Buena Vista St, Burbank, CA 91505 | (818) 846-8141 | All rights reserved.